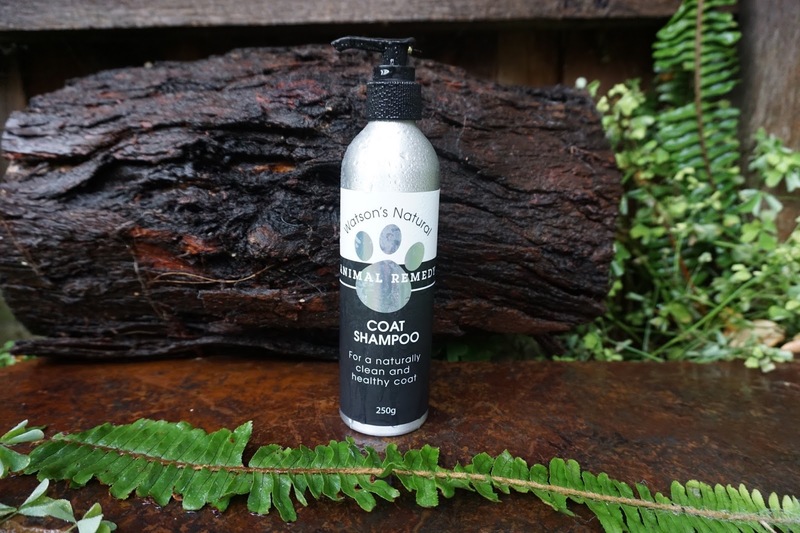 Watson's Natural Animal Remedy is a 100% family-owned Melbourne company, that recently launched an all-natural and ethically sourced grooming range for our canine friends. All the products in the range share Manuka Honey (UFM15+) as a key ingredient, chosen for its soothing and healing properties. 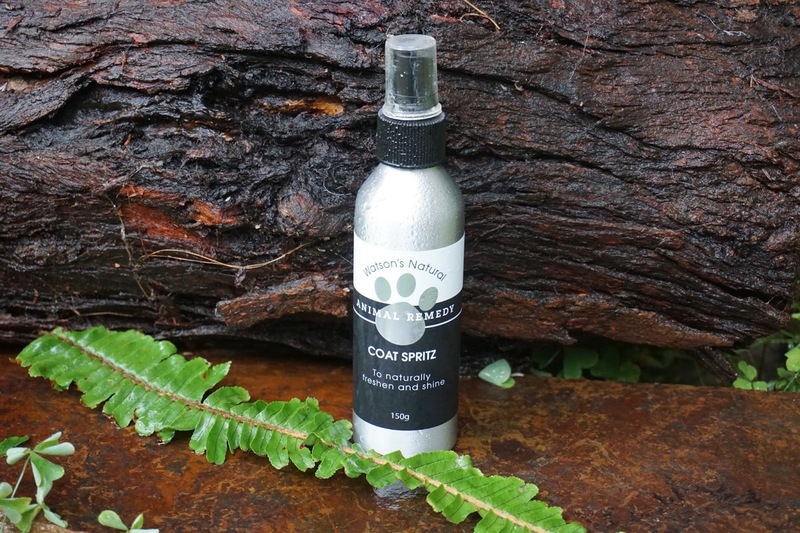 All are designed to soothe, restore and maintain your pet's coat and skin and they are ideal for dogs who suffer from irritated or swollen skin conditions. 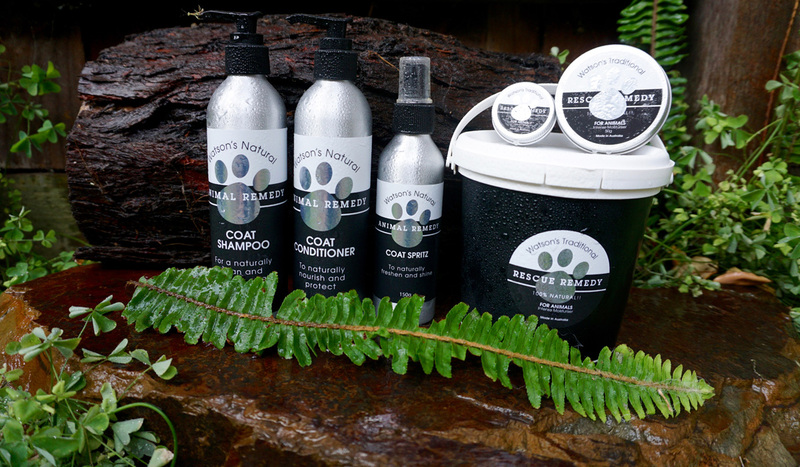 The Watson's Natural Remedy range includes a Dog Shampoo, Conditioner and Spritz and a Remedy Balm. 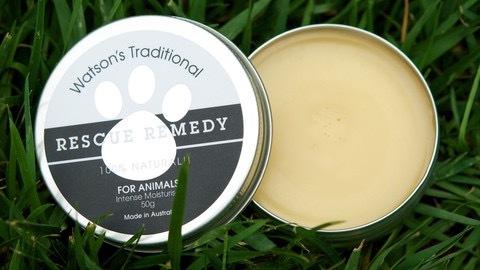 The Rescue Remedy Balm is their cornerstone product and combines Manuka Honey for its antibacterial properties and Vitamin E (anti-oxidant) with Jojoba Oil, Shea Butter, and Natural Beeswax. The final addition of grapefruit seed extract provides a natural broad spectrum antiseptic, which helps heal cracked skin and soothes inflamed and irritated skin (from wounds, scratches, cuts etc.) particularly those with eczema. All these ingredients are blended into a lotion designed to lock the ingredients and moisture into the skin. The Balm is available in sizes from a sample size (10g) up to 1Kg Tub. The Shampoo is again a combination of Manuka Honey with therapeutic oils, that include Tea Tree, Lemon Myrtle, Rosemary and Peppermint to create a deep cleaning conditioning shampoo ideal for sensitive skins. The gentle Conditioner blends Manuka Honey with Vitamins B5 and E to help rehydrate and enrich your dog's coat and skin. Ideally followed by the Spritz (a combination of olive oil leaf extract and Manuka Honey) to freshen and add shine to your pet's coat. It can also be used in between grooming sessions. The shampoo and conditioner is amazing. My dog has a severe skin condition and this product the only thing that soothes and softens his skin and coat.